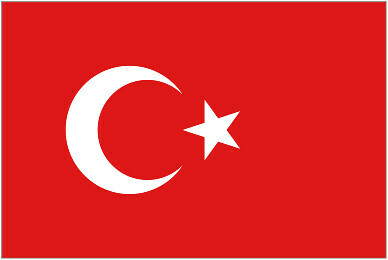 If you visit Google Turkey today at google.com.tr you will see a special doodle / logo for their Republic Day. The only issue is it appears to be the wrong flag! Notice the red background with white inside, versus what Google has as a white background with red inside. Doodle for Turkey today (29.10.2010) is at wrong colors. 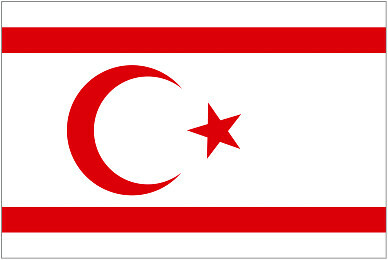 The flag you put on doodle is Northern Cyprus's flag. This isn't the first time Google mixed up flags for special country specific doodles. They mixed up the Hungary Doodle this past year. They also had typos in India and posted logos a month early. Don't you love it when Google messes up? I am just kidding - they are allowed.